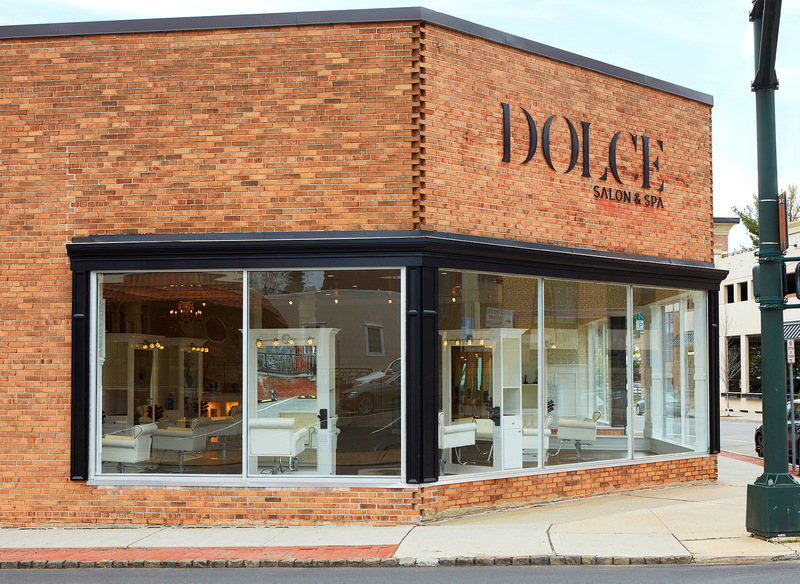 In 2016, DOLCE Salon and Spa opened it's doors as one of Millburn's biggest salons with over 35 stylists showing their skills on the daily. Shortly before their opening, the BLEND Team was able to get sneak peeks of the salon during it's construction phase. We immediately began to brainstorm the look we would create for them. The vibe had to be upscale, luxe and trendy. They shared with us their visions and we created a logo design they instantly loved. 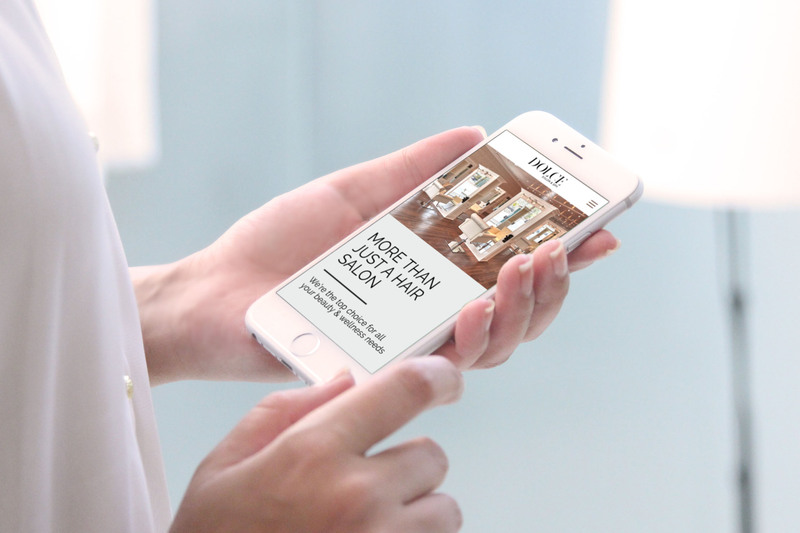 We maintained their branded look throughout all types of marketing collateral and continued to do so when their second location in Montclair opened. DOLCE is now our neighbor and one of our favorite clients! "We’ve been working with BLEND for years. I’m so happy with the website they designed for us. 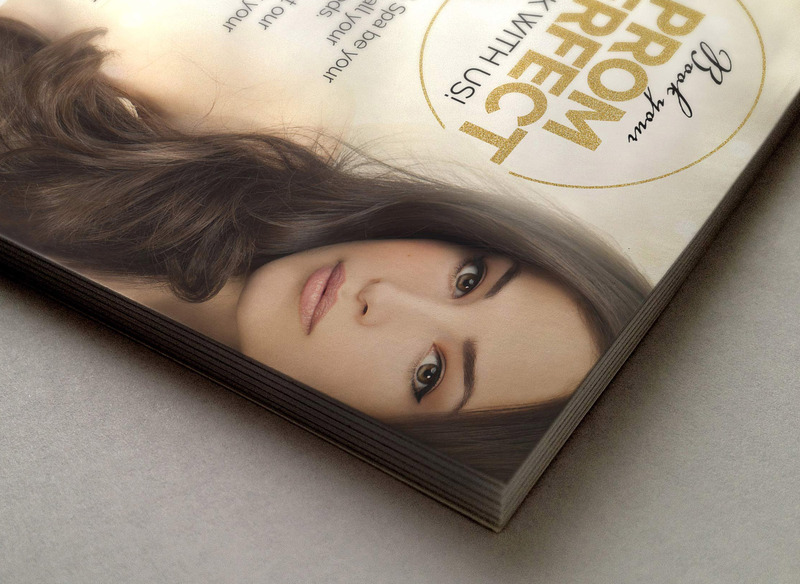 They also designed our logo, business cards, salon menu, and all of our marketing for social media as well. Working with them is so easy. They know exactly what we are looking for!" 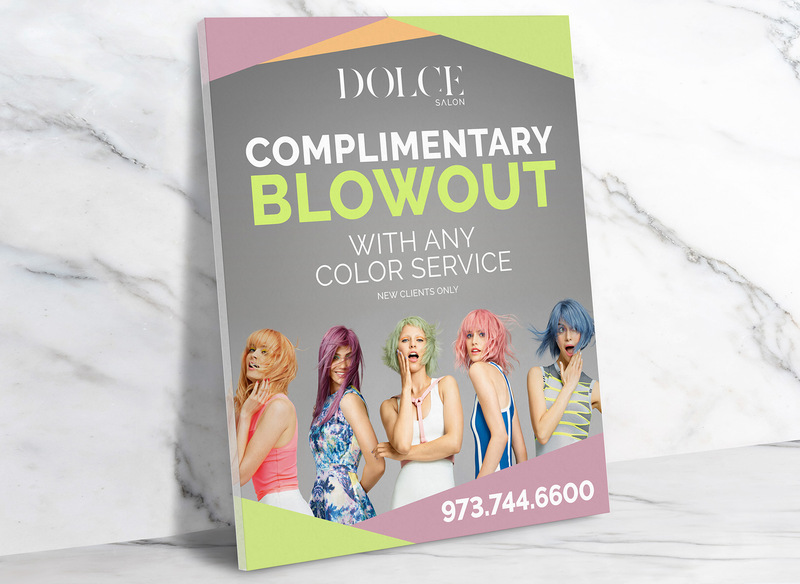 Dolce Salon + Spa is proud to staff more than 30 of the most highly recommended stylists in the area, with each stylist using their creative talents for a wide variety of services. Dolce lets you experience an atmosphere that is personable and transforming.